In the world of men’s athletic footwear, one particular type of shoes stands out for their ankle support, stylish good lucks, and versatility on and off the court. We’re talking about men’s high top sneakers, of course. A shoe that has become all but synonymous with basketball, and has also seen wide adoption with skaters (and anyone else who is looking for a comfortable, stylish shoe that provides great athletic performance), men’s high top sneakers are there to support your feet and ankles, even when you may not need it. Men’s high top sneakers come in a staggering variety of styles and can be made of everything from canvas and rubber to space-age materials designed to let the wearer harness their true athletic potential. For the lover of men’s high top sneakers, one pair is rarely enough for the closet. Browse top brands including Converse, Vans, Nike, and Puma. 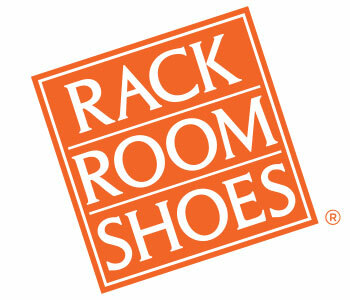 That’s one of the best things about shopping for men’s high top sneakers at Rack Room Shoes.  Their prices are so low, that buying several pairs at once won’t break the bank.